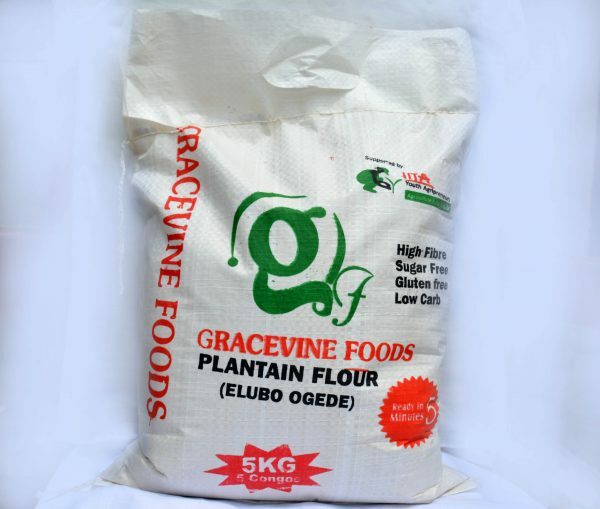 Gracevine plantain flour is a good substitute for yam and cassava flour. It is low in carbohydrate, rich in iron and potassium. Fresh, tasty and easy to prepare.